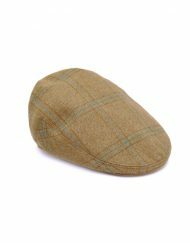 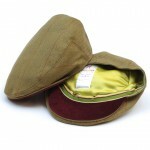 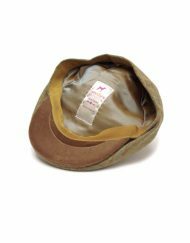 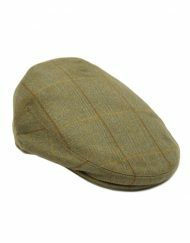 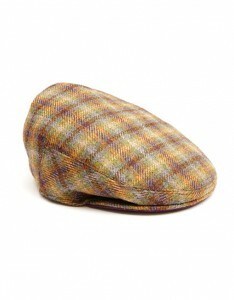 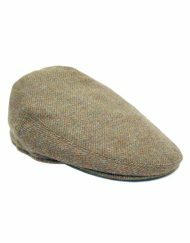 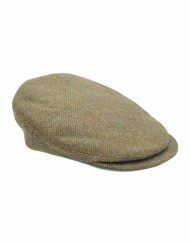 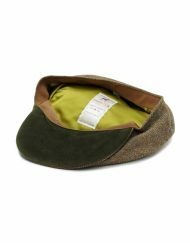 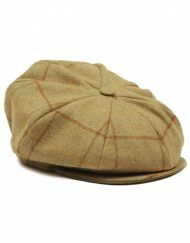 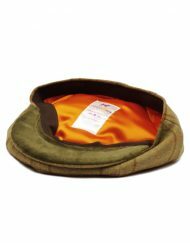 The Knook Flat Cap is a spontaneous and fun cap. 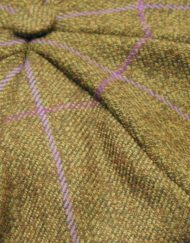 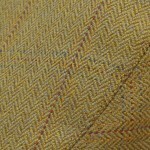 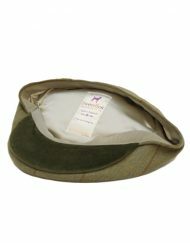 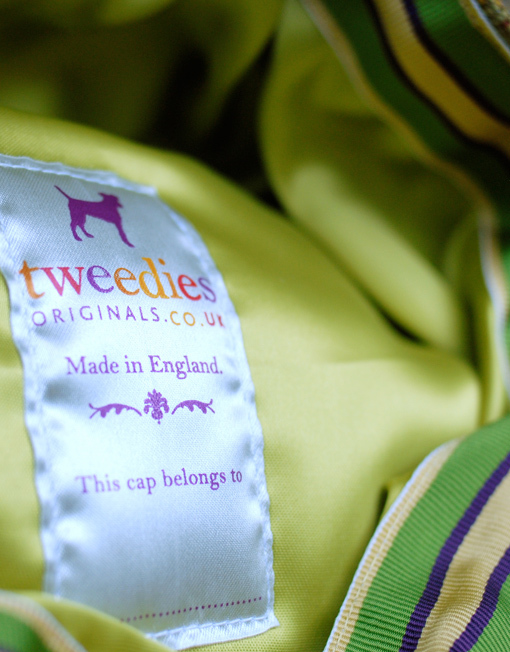 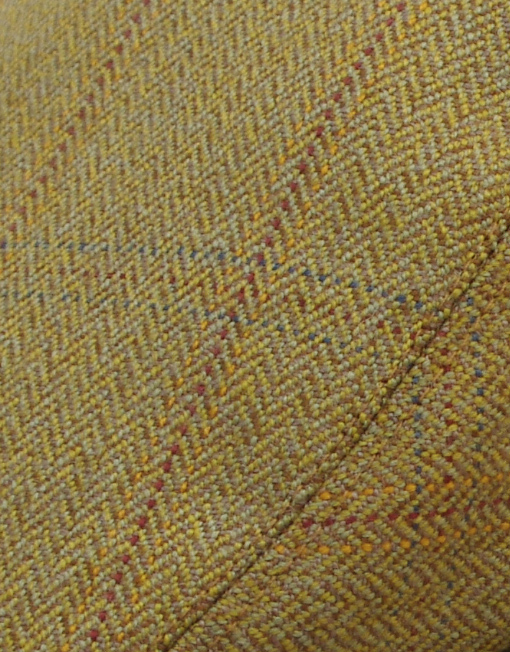 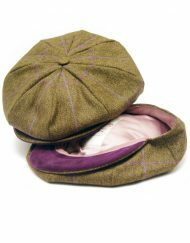 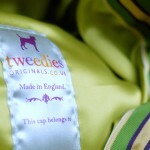 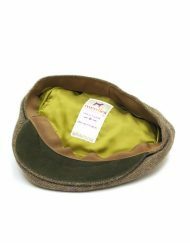 Its vibrant amethyst, lime and chartreuse-green satin and ribbon underside sings against the olive and oat tweed. 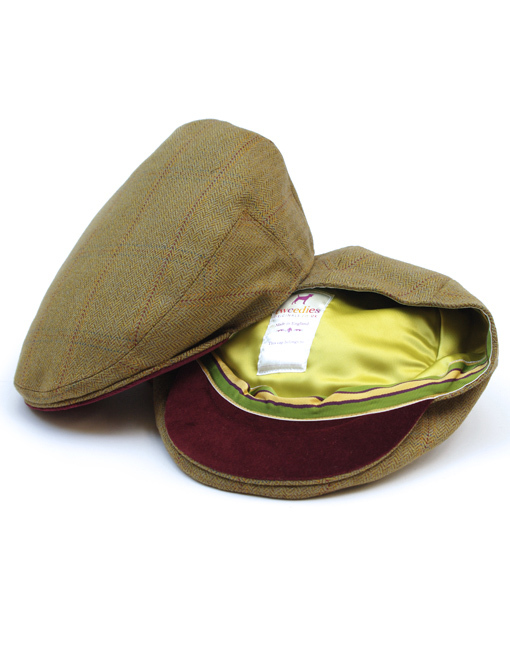 The damson velvet under the peak is rich and fruity. 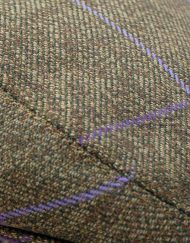 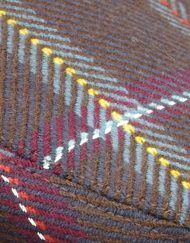 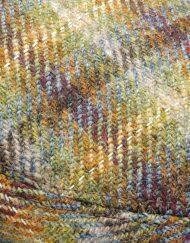 The colour palette is further enlivened with exquisite fine threads of cornflower blue, mustard and damson running through the weave. 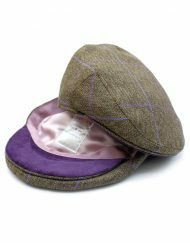 Amethyst and chartreuse-green ribbon headband. 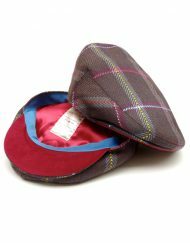 Damson velvet under the peak.